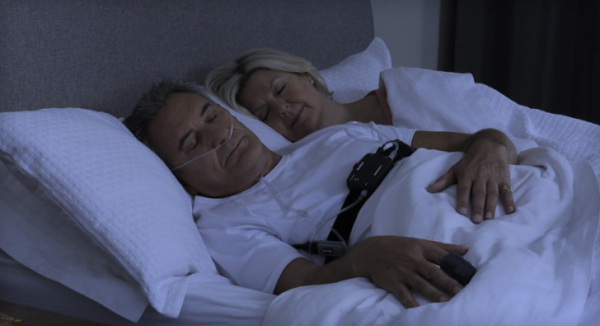 Our office provides the latest in home sleep technology [HST] home sleep apnea test. A home sleep apnea test is designed to be a convenient way to collect information about your sleep. This device is worn by you the patient at your house, in your bed, for a comfortable experience.